Winter lasts seven months or longer, making the short summers prime play time. 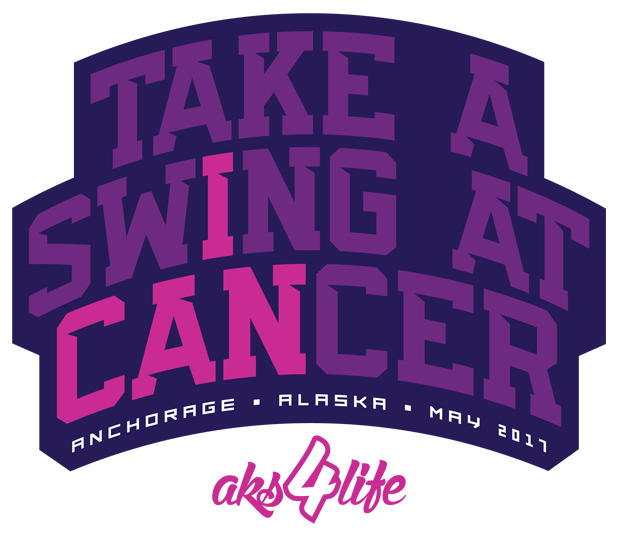 With that thought in mind a group of softball junkies that believe in having fun and filling our play time with as much softball as we can decided to start AlaskaSoftball.com. 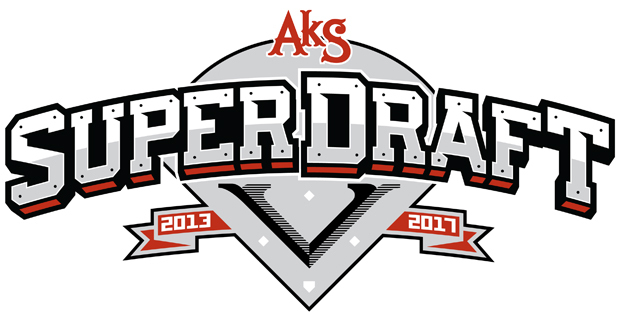 Last summer over 260 teams played some form of organized softball in Anchorage alone, add to that the teams from Ketchikan to Barrow, Nome to Tok and everywhere in between and you can see how strong softball is in Alaska. Our goal is to promote softball throughout the state and unite this group of softball junkies, the recreational players playing for the first time to the hard-core players on three teams and have “Take me out to the ballpark” as their cellphone ring. But distance remains the gap that keeps us from being a complete softball community. We plan to bridge this gap by building an on-line community for Alaska softball players, providing news, schedules, photos, tournament schedules and results, e-mail and more from around the state. It won’t be easy, but with the help of the various local associations, players, coaches and sponsors we plan to cover as much of the state as possible. Feel free to visit our Join our Staff page to see how you can help and take a little time to visit some of our sponsors and don’t forget to thank them for supporting the website! AlaskaDarts.com is an online community for Alaska dart players, providing news, schedules, photos, tournament schedules, results and more from around the state.